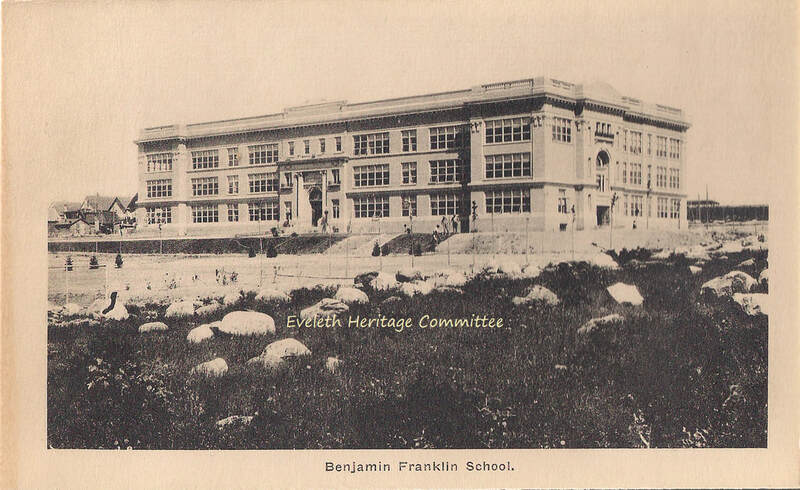 In addition to grade classrooms, the Franklin originally contained the art, domestic science, and music departments. 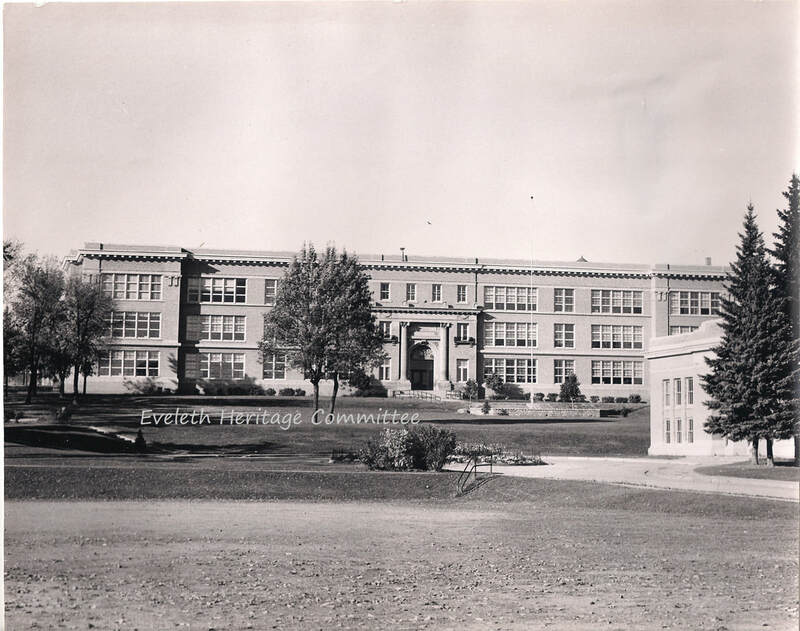 In fact, before an official name was chosen, it was referred to as the Grade and Girls' Vocational School. 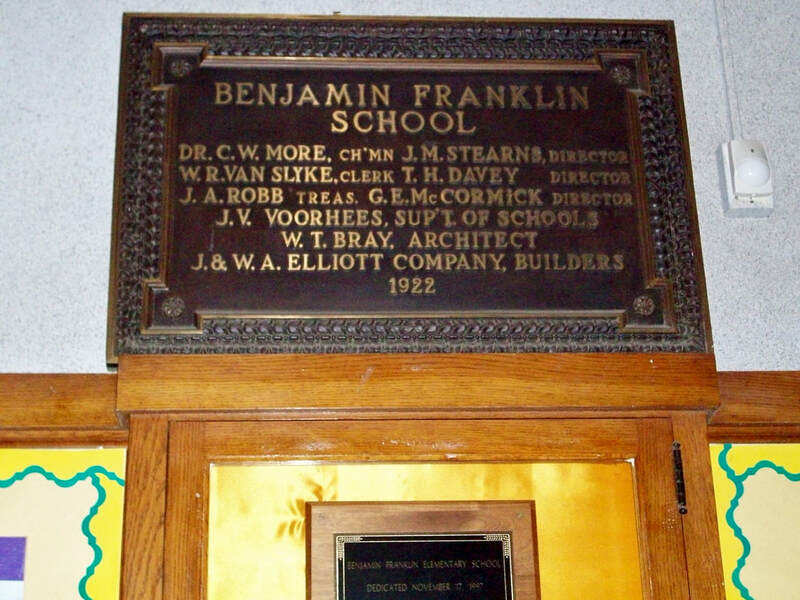 For many years, out-of-town students attended the Franklin, while in-town students attended either the Franklin or the Fayal. 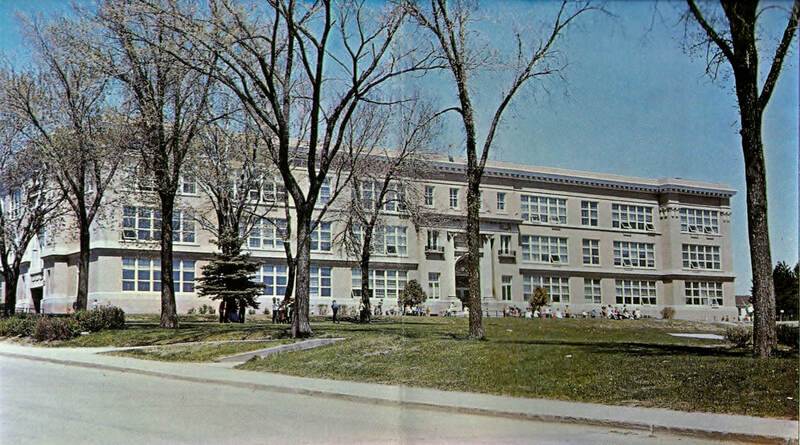 It was connected to the senior high in 1992, and a major renovation project in 1997 modernized the building. During that project, drop ceilings were installed, new restrooms were built, a new kitchen was added, and classrooms received new carpeting, cabinets, and sinks. In 2014, the 40-year-old windows were replaced with ones that closely replicated the original windows pictured here. The Franklin currently houses all K–4 students in the district. The Federal Art Project was part of the Works Progress Administration, a New Deal agency that created public works projects during the Great Depression. This oil on canvas mural is on the north wall of the school library, which was originally the cafeteria. 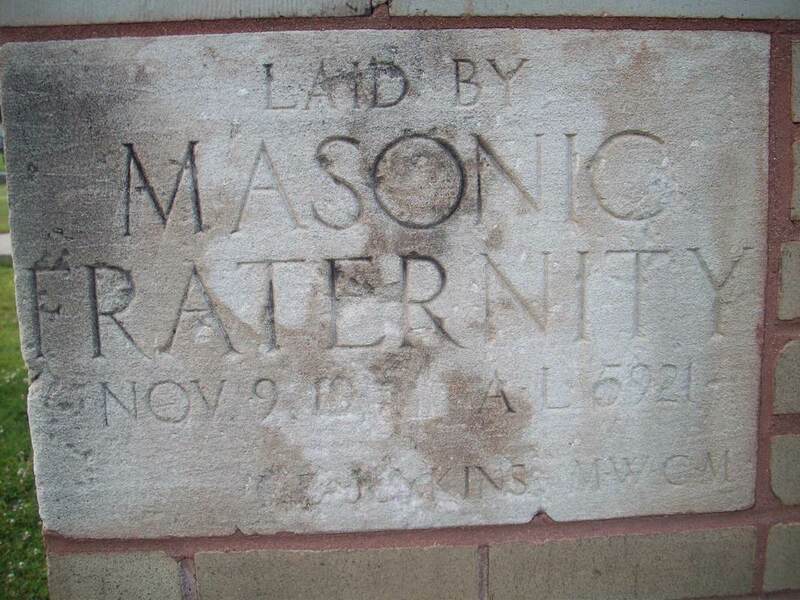 It may be the only remaining mural of its kind in Minnesota. It differs from typical WPA-era murals, which celebrated progress and American industry. Daphne Haig painted a similar mural at Eustis Children's Hospital in Minneapolis. She studied art in Chicago and was a commercial artist for 45 years until she opened a studio in Lincoln City, Oregon. Little is known about Elaine Dill except that she attended Harding High School in St. Paul and painted at least two other WPA murals in Minnesota. The Franklin School cafeteria before the mural was installed. Iron Range Historical Society photo. 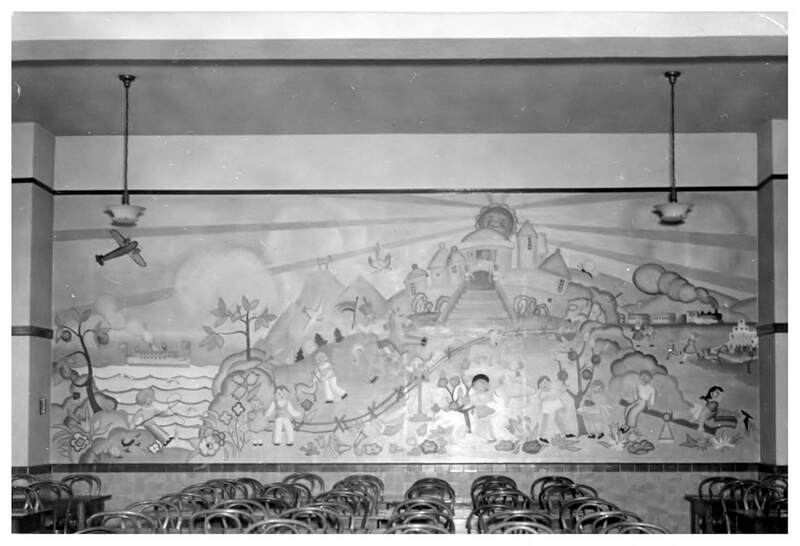 The WPA mural shortly after its installation around 1939 or 1940. 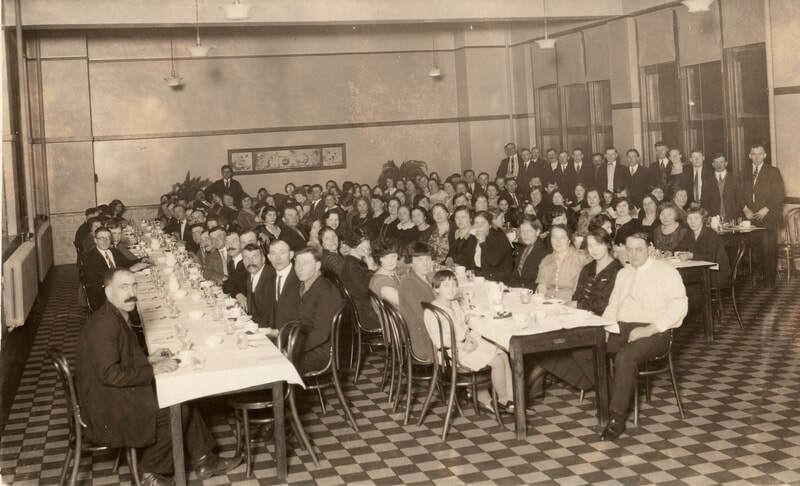 Minnesota Historical Society photo.